Housing law, renting, contracts and tenant rights can be very complicated. Arming yourself with as much information as possible before entering into a contract is one of the best ways to avoid getting stuck in a sticky situation. 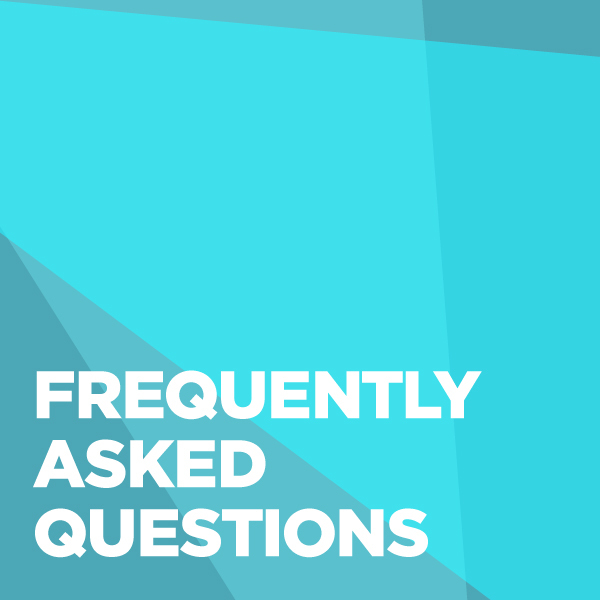 The guidance below answers many of the frequently asked questions people have when they are renting properties. How can the SU help? Beds SU have a team of Advisors who are on hand to support you with any housing disputes. Unfortunately, we are not in a position to recommend landlords, find you accommodation or advertise vacant rooms. 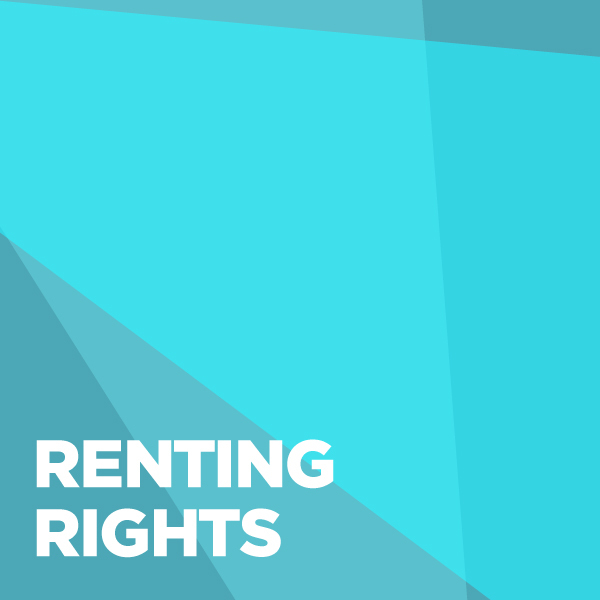 Whether you are renting in halls of residence or from a private landlord, both landlords and tenants have obligations to each other. Here is a very useful How To Rent leaflet from the government explaining tenant and landlord rights. They have also produced a very handy House Huning Checklist to help you through the process. A deposit gives the landlord security in case you cause damage to the property or don't pay rent. 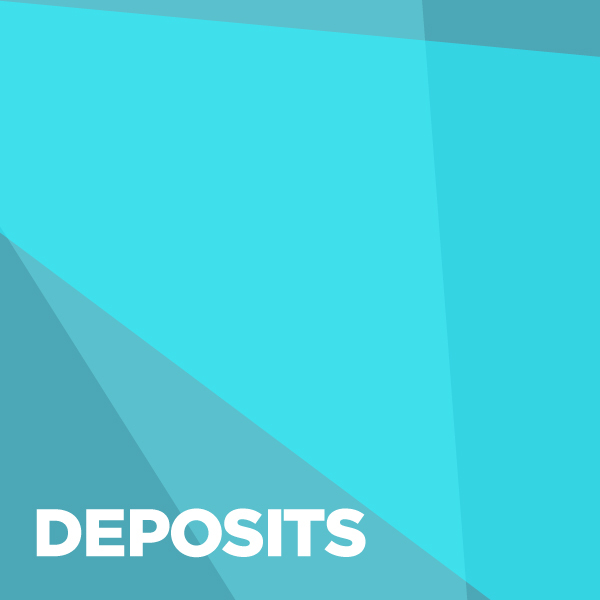 The deposit belongs to you and you should get it back when you move out if there is no damage or rent owed. Your landlord is responsible for putting your deposit in a government-backed tenancy deposit scheme if you rent your home on an assured shorthold tenancy within 30 days of receiving it. At the end of your tenancy, your landlord must return your deposit within 10 days of you both agreeing how much you’ll get back. If you are asked to pay money to ‘hold’ a property before an agreement is signed, this is called a holding deposit. Landlords do not have to protect this money until a contract has been signed and the holding deposit becomes your rental deposit. How can the SU help? If you find yourself in a dispute with your landlord, then you should seek advice from us. We will be able to outline your rights, and in some cases mediate on your behalf. 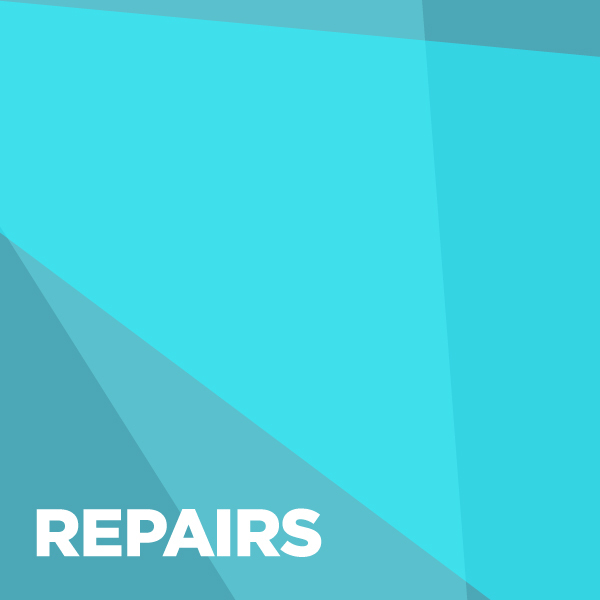 Any damage to internal decorations caused by repair problems they are responsible for or while repairs were carried out. Your landlord is also usually responsible for repairing common areas, for example, staircases in blocks of flats, although you should check your tenancy agreement if you’re unsure about this. Keep chimneys and ventilation free of blockages. Your landlord is not responsible for fixing any appliances or furniture you own. They are your responsibility. It is important to ensure these are well maintained and not causing damage to the property. You probably will have to pay for repairs if you cause damage to the property, even if it's accidental. You shouldn't, however, have to pay for normal wear and tear to your home. More information about wear and tear can be found here. There are enough rubbish bins/bags. 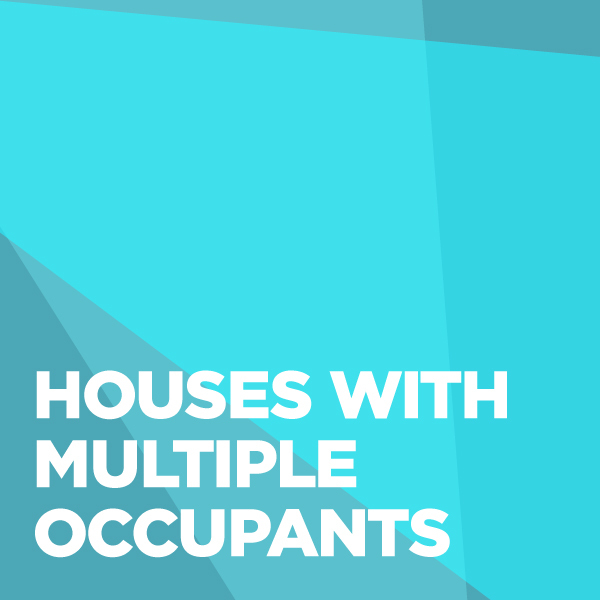 Your landlord must get a license from the council if they manage a house of multiple occupants and these licenses need to be available to the tenants. Every local council will have different rulings, so it is important to check on your local council website to find out more. Your landlord can be fined and ordered to repay you up to 12 months rent if you live in a HMO that should be licensed but isn't. How can the SU help? If you are worried that you are living in a property that hasn’t undergone the correct checks, we can help you understand your rights and help you check that your property is meeting standards. We are unable to perform our own checks on your property. A contract can be a verbal or written agreement. However, it is much better to have a written than a verbal agreement as this way both parties know what is expected of them. This clarity helps to avoid disputes that might otherwise arise. In the home of an owner to whom you pay rent. Most landlords or agents use an Assured Shorthold Tenancy Agreement. This is usually for a fixed term of 6 or 12 months; in other words, it has a start date and an end date. If you sign a fixed term contract, you are responsible for paying rent for the full period, regardless of your circumstances. This type of agreement means that you are a tenant and have exclusive possession of the property. The landlord or agent can have access to the property (e.g. for repairs/inspections), but you should be given notice and they should only call during reasonable working hours. Or, an excluded tenant (if you can lock your individual room/s). The length of the agreement will vary depending on whether the owner wants you to stay for a specified period of time, or if they are happy for you to stay on a periodic basis (for example, month to month). You will have a bedroom and probably share the rest of the property with the owner and possibly other students. This can be a complex area if problems occur and you should always seek advice. You will normally sign a fixed-term agreement covering the full academic year unless this is a short-term let. Like with the Shorthold Tenancy Agreement, you are liable to pay rent for the full period regardless of your circumstances and will be unable to leave (give notice to quit) within the period of the contract. You will be an unprotected tenant and will have the right to occupy a specific room and common areas (i.e. bathroom/kitchen). The accommodation services or contractors they enlist can have access to the common parts, for example for cleaning purposes. If you have signed a single contract with all of your housemates and you all agree to rent the property at the same time, you will be jointly liable with each of your housemates for any rent arrears and/or damage to the property - even if you are not responsible for it. So, if one tenant moves out, the landlord/agent can pursue the remaining tenants (as well as the tenant who has left) for any monies due. 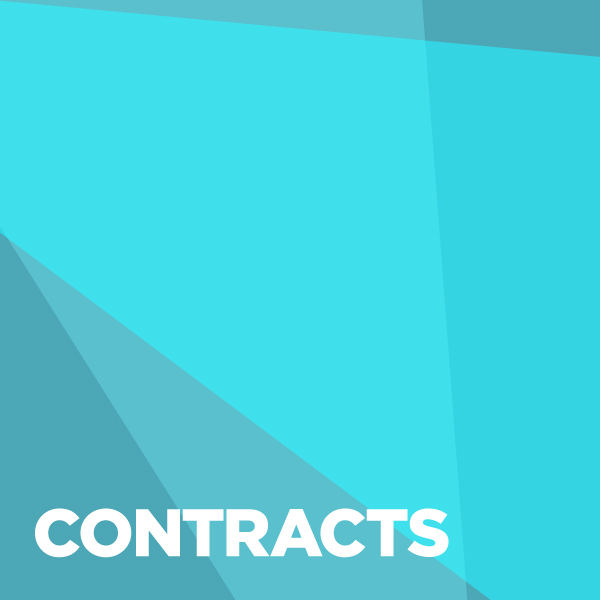 It is important to think very carefully about entering into a contract like this. If you have signed a separate agreement with the landlord or agent, you would be liable for any damage to your own room. If another tenant leaves, the landlord or agent cannot ask that you cover their rent. The landlord or agent can make a charge for any damage to the communal areas but they have to try and find out who was responsible first. The contract should include the full contact details of the landlord/agent. 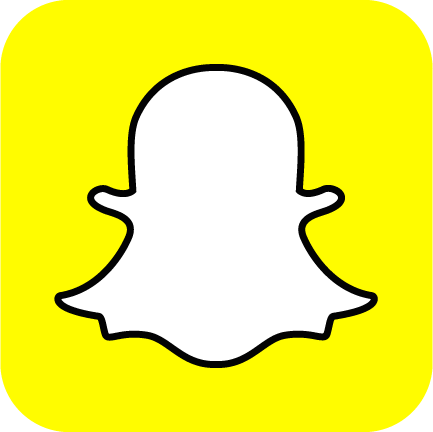 If you are renting via an agency make sure you also have the landlord's full contact details. You are legally entitled to this information. If you have just a name and telephone number, it could be very difficult to pursue the landlord/agent should a dispute arise. The contract should also make clear what rent payments are due and when. In addition to this, it should be clear who is responsible for the bills, e.g. water rates. Before you sign a contract, check that the advertised rent is what is stated on the contract. Errors do occur and if you sign the contract, it may be difficult to argue later, especially if you do not have the original advert. Once a contract has been signed the terms and conditions cannot be altered unless both parties agree. It is important to never sign a contract on behalf of your housemates. If they do not sign the agreement and decide not to move in, you could be held liable for the rent of the whole house, even if their name is on the contract. As part of the agreement, some landlords or agents will present you with a guarantee and ask you to get (usually) a parent or guardian to guarantee your payments to the landlord if you are unable or unwilling to pay. It is very important that any such guarantee specifically limits your parents' financial liability to just their offspring's rent/damages. If you enter into a contract with joint liability and your guardian signs a general guarantee, there is a significant financial risk to your guardian. If another tenant moves out or fails to pay the rent, your parents could be taken to court under the terms of the guarantee, even if you have paid your rent. The advice is: don't ask your parents to enter into any guarantee which does not specify the limit of financial liability being guaranteed. Before anyone signs, it is important that both you and your guardian understand that if you default on rent or do not pay for the cost of damage, they will be responsible for making payment. If you have no obvious guarantee, you should raise this with the landlord concerned. Many will be willing to accept that, for you, a guarantee may not be necessary and other arrangements may be more appropriate. If you are an international student, a parent or guardian who is outside of the UK is also unlikely to be appropriate because legal proceedings to enforce any arrangement outside the UK can be difficult. How can the SU help? We are able to check through contracts before they are signed and offer advice on this area. If you find yourself in a dispute over a contract, then we might also be able to help outline your rights, and in some cases mediate on your behalf. Q: I don’t get on with my housemates anymore and I want to move out – can I give the landlord or agent notice? A: You must first check your contract. If you have signed a fixed term agreement, then you remain liable/responsible for the rent and you will need to find a replacement tenant. If you are in halls of residence or rent from a larger supplier, you may be able to obtain a transfer to a different room in the same building or another part of their portfolio. This way there is no loss of income to the owner and you get to move away from the problem. If there is a serious household dispute and you feel forced to move out, it is important to seek advice. Q: We have signed a joint contract but one of our housemates has moved out. The landlord or agent is asking us for the money but we feel the tenant should pay - is this fair? A: Sadly, fairness does not really come into it. The landlord's or agent's primary concern is to collect the rent. If a joint contract has been signed, the landlord or agent can decide who they want to chase for the rent. If the rent remains unpaid, either it can be taken from the collective deposits or in more serious cases, if court action is taken the landlord or agent is likely to issue a summons that names all the tenants. The best option is to try and find a suitable replacement as soon as possible. Q: I want to move out of university accommodation but I have signed a contract for the full academic year. A: Living in university accommodation can give more flexibility. It may be possible to transfer to another hall or flat, or just to another room in the accommodation that you are already in. The first step is to contact your hall’s manager. If you simply move out or refuse offers of a transfer, it is likely that you will remain responsible for the rent. You can try and find a replacement through advertising, although the SU cannot help with this. Q: I have moved out of a shared house but my former housemates are refusing to accept my replacement tenant. What can I do? A: If you have signed a joint contract, the remaining household have the right to refuse a replacement tenant; however, they can only refuse on reasonable grounds such, for example, the replacement tenant not being a student and therefore there is an impact on Council Tax. It is important to notify the landlord or agent if they continue to refuse suitable replacements. They may decide to take action against the tenants if rent remains outstanding. If you have an individual contract, you do not need to get the permission of others in the house. However, the landlord or agent does need to agree. It is rare that the landlord or agent refuses a replacement tenant and they would have to give good reasons for doing so. Q: I have moved out of a shared house and found a replacement for my room. My housemates are happy with the replacement. What do I do next? A: You will need to contact the landlord or agent and see whether they will draw up a new contract to include your replacement. If they refuse, the next best thing is to sign an Assignment Notice. This will state that you are leaving, who is replacing you and from what date. The notice needs to be signed by you, your replacement tenant, the landlord or agent and the remaining tenants. Normally this would secure your release from the contract and you can request your deposit back. However, some Assignment Notices do include a section stating that you remain liable for the rent should your replacement fail to pay. This is legal and would mean that you have not been released from the contract. Q: Our house is in a poor state of repair - can we move out? A: It is very difficult to get out of a property contract on grounds of disrepair unless the property lacks the basic facilities and services such as heating and running water, or you are in immediate danger. Disrepair is normally an issue of compensation rather than moving out. Can our landlord evict us? Q: Can our landlord/agent evict us if they want to? A: All landlords must comply with the Protection from Eviction Act. Court action must be taken to remove you from the property/room. There are set mandatory and discretionary grounds for eviction. Mandatory means that if the case is proven, the court will have no option but to grant possession (e.g. eight weeks’ rent arrears). If discretionary grounds are proven, the court will then make a decision whether it is reasonable for possession to be granted (e.g. if the landlord/agent claims the property has not been looked after by the tenants and the condition of the property has been adversely affected). Under no circumstances can a landlord change the locks, refuse access or remove your possessions. This would amount to an illegal eviction and you could sue for damages. However, if you live with an owner and are classed as an excluded tenant, your protection against eviction is more complicated and you will need to seek advice about your position. Q: My landlord wants me to leave early, what do I do? A: If the housing provider (landlord, agent, university, private owner) wants you to leave early, you must look at the terms of your contract. If you have a fixed term agreement, they cannot ask you to leave unless you are in breach of contract, in which case they must apply for a court order for an eviction notice, or if the landlord or agent has stated in the contract that the property was recently their principal home, although this is rare. Q: I have received an eviction notice, what do I do? A: An eviction notice is a legal request for you to leave the property and it is very important that you seek advice as the soonest opportunity. You will be given notice of the time and date of the eviction on a court document called a possession order. Only court bailiffs can evict you from your home and they will either post this or deliver this notice document by hand. If you don't leave by the date set out in the possession order made by the court, your landlord can apply to the court for bailiffs to evict you. It is important to have found alternative accommodation, be packed and ready to hand back your keys on the day the bailiffs arrive. Q: My landlord's house is being repossessed and I have been told to leave. What can I do? A: Although this is rare, there are circumstances where landlords fall out of contract and fail to keep up with their legal responsibilities on the property you are renting. A court may grant possession on behalf of a lender (bank or building society) if the landlord has failed to make the mortgage payments. If the landlord has not informed the lender that they were renting the property out, the lender will not recognise you as tenants. As such they have the power to repossess the property with a court order. You can apply to the court for the order to be suspended for a short period of time so that you can find alternative accommodation. It is important to seek advice at the earliest opportunity if you find yourself in this situation. How can the SU help? It is important to seek advice from us if you find yourself in any of the situations above. In most cases, the sooner you ask for help, the easier it is to resolve without more consequences occuring. If you find yourself in financial trouble, it is important to seek help as soon as possible. 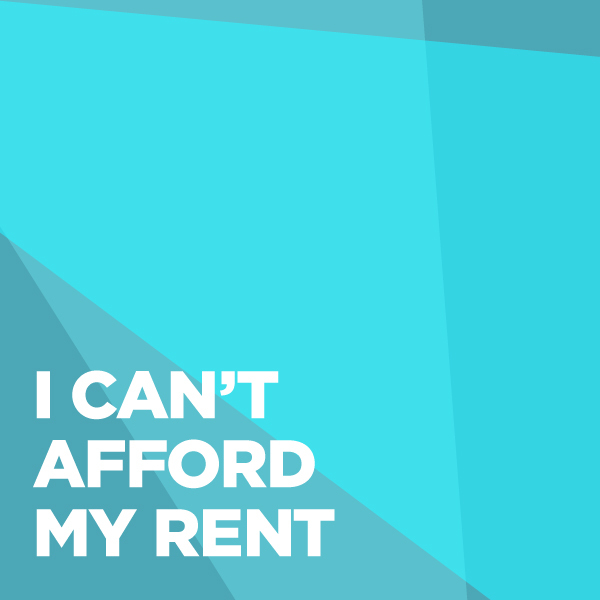 Not paying your rent is not an option as you may face eviction or legal action. The University’s Student Support Service has a specialist Student Money Advice Team who host regular drop-in sessions to discuss financial issues. How can the SU help? We are able to support you to complete the grant application forms and guide you through some of the complex housing regulations in place.